Our new website and new and updated population data! Lots of new and interesting data sets with lots more to come. Curious about our new website? Visit the New Spotzi Website! Which countries have the highest population growth? 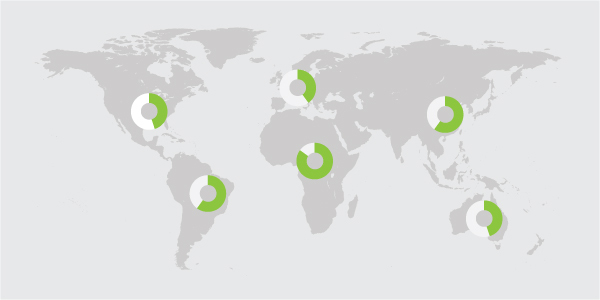 At Spotzi we see a big increase in the demand for cross-border data. Research shows that companies that operate internationally grow much faster. But which country to pick when you want to expand your business internationally? Spotzi did some research. In our research we compared the population data of a large number of countries around the world. European countries like Belgium and Germany have a moderate population growth. Italy and Spain even show a population shrinkage. The largest population growth can be found on the African continent. Do you already have a business in a French speaking country? In that case we recommend to start researching new markets in Africa as quite a few countries speak French. How about Asia? China has known an enormous increase in population and is therefore also a very interesting market. In recent years we actually see that the population isn’t growing that much anymore. We do see a strong migration from the countryside to the Chinese cities. Is there population data available in China I hear you wonder? Yes, there certainly is. The latest Chinese census dates is from 2010 and is only available as a printed book (!). After months of translating and analyzing Chinese satellite imagery we are able to provide a reliable picture of the Chinese population in 2017. Are you curious about the results? 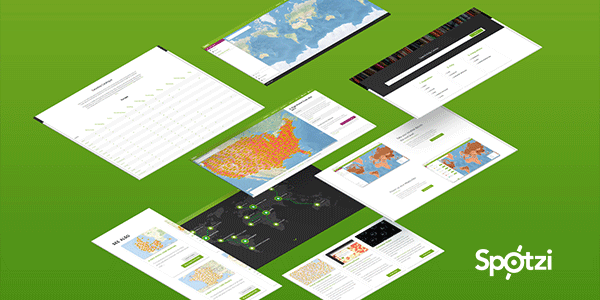 Visit our datashop and browse through our free-to-view maps. If you are interested in the data, please contact us for a demo.